Located within a quiet, well-established neighborhood, 273 Tallow Tree Lane is a beautifully situated homesite at the end of a cul-de-sac that is perfectly positioned to take full advantage of stunning panoramic views of the No. 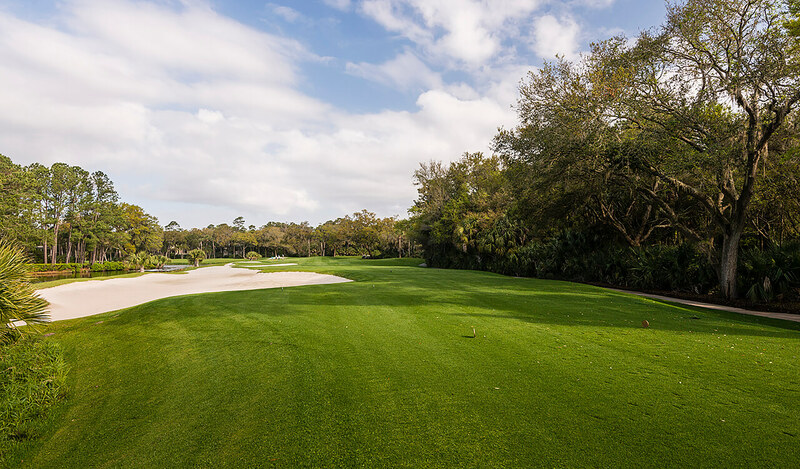 6 fairway of the Tom Fazio-designed Osprey Point golf course and lagoon beyond. 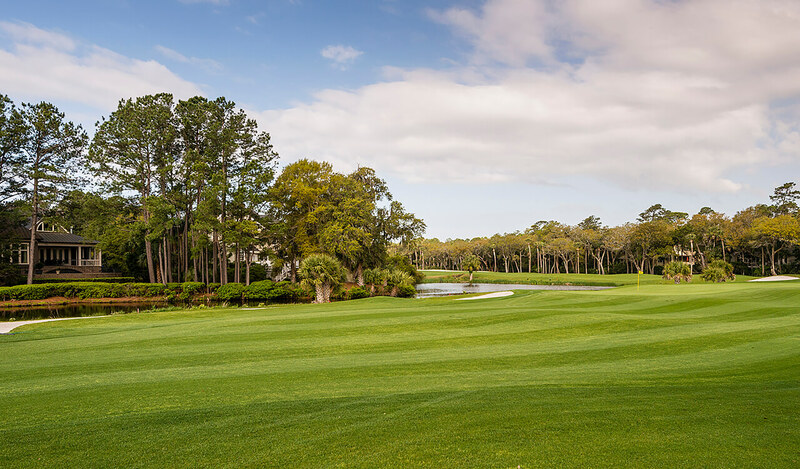 The property’s excellent location is also beyond the second security gate and centrally located near Kiawah’s beaches, as well as all of the distinctive amenities that make the Island such a desirable destination. 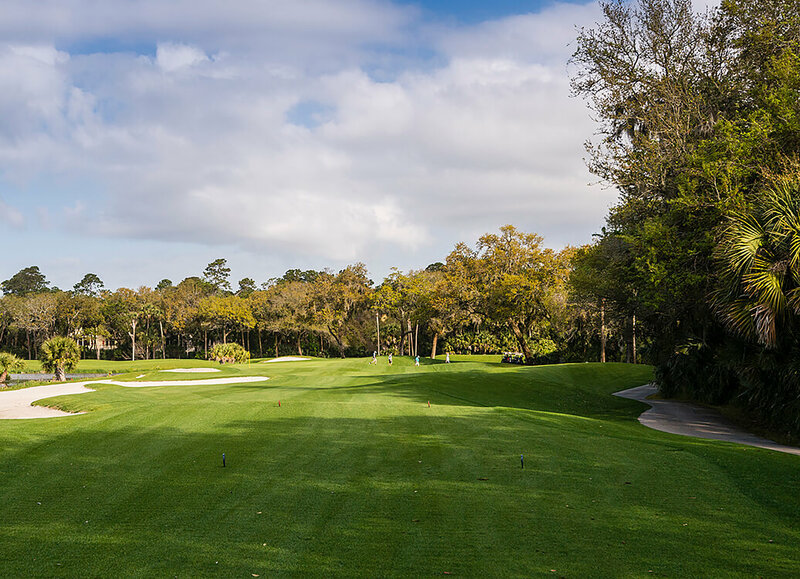 Award-winning golf and tennis facilities, ten miles of pristine beach, and several options for shopping and dining are just minutes away. 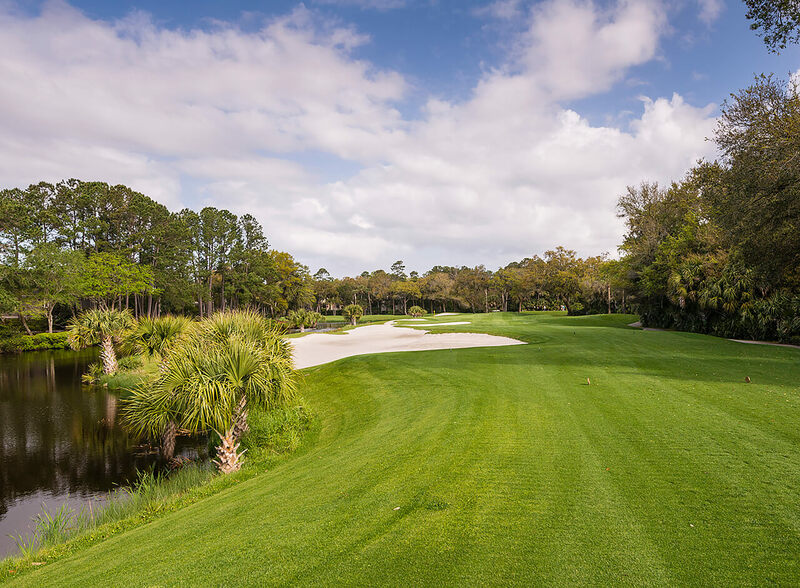 273 Tallow Tree Lane is nestled among Spanish moss-draped live oaks and tropical palms, and enjoys a southern orientation that allows for cool ocean breezes and soft natural light throughout the day. 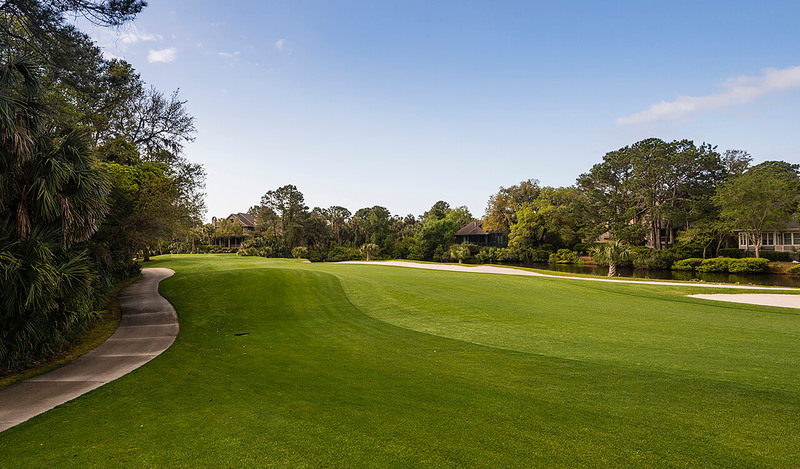 At nearly half an acre in size, this homesite offers an excellent opportunity to design and build the perfect coastal retreat.